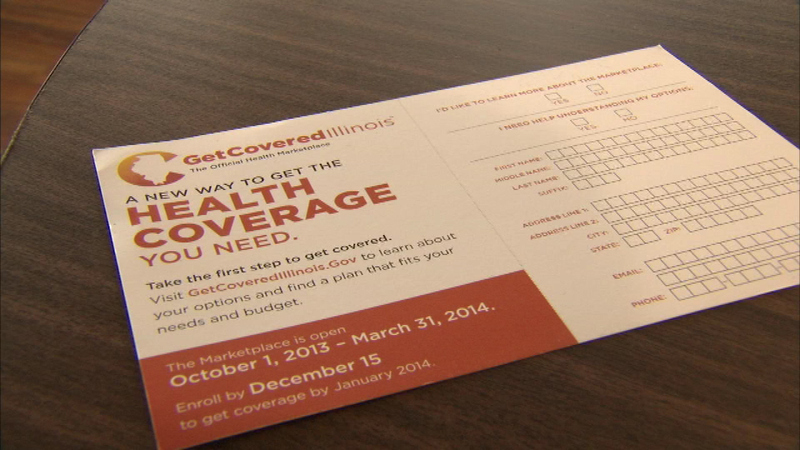 Those who are not covered by health insurance have just over a week to enroll for "Get Covered Illinois" before the deadline. CHICAGO (WLS) -- Those who are not covered by health insurance have just over a week to enroll for "Get Covered Illinois" before the deadline. A free health fair and health insurance enrollment event was held Saturday at Roberto Clemente High School in Ukrainian Village to help those who are uninsured get covered. The deadline to enroll for health insurance is February 15. Those who are not insured could face a fine of $325 or more.